Hurry and claim a FREE Breathe Right Nasal Strips sample if you haven’t already. 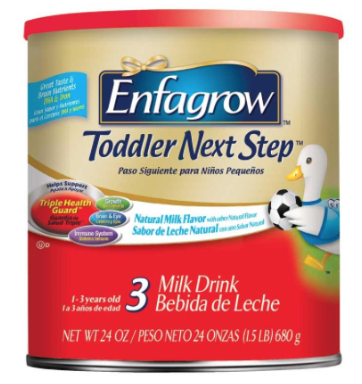 Hurry and claim a FREE Enfagrow 10-Ounce Toddler Next Step Formula sample. 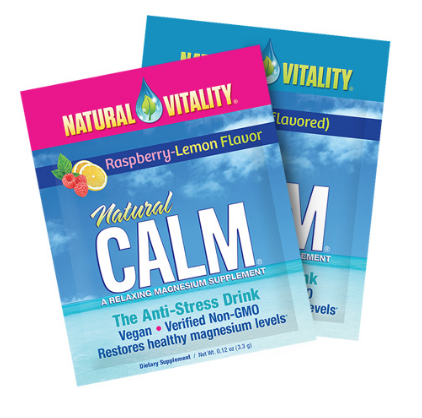 Hurry and claim a FREE Natural Vitality Natural Calm Magnesium Drink sample. 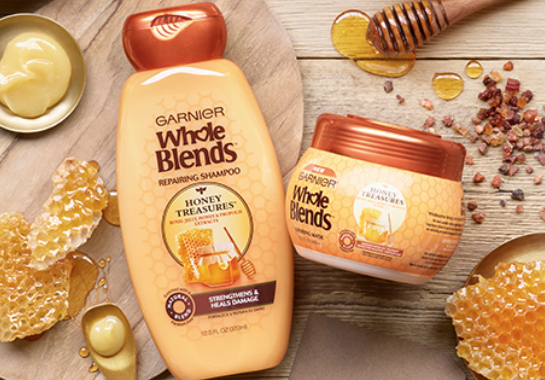 Hurry and claim a FREE Garnier Whole Blends Honey Treasures Haircare sample. 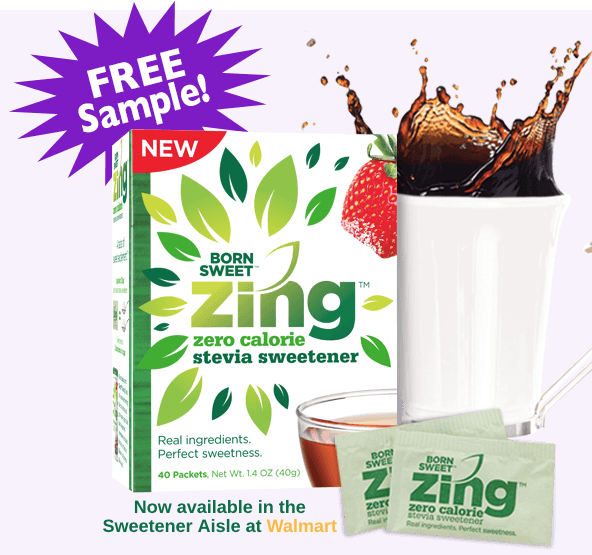 Hurry and claim a FREE Zing Zero Calorie Stevia Sweetener sample if you haven’t already. FREE PINCHme Samples Released at Noon EST! 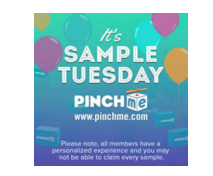 It’s FREE Sample Tuesday over at PINCHme which means free product samples will be released at noon EST. 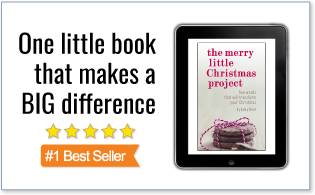 Head over and sign up or log into your PINCHme account and be prepared to act fast – supplies are very limited! If you are new to PINCHme, you’ll need to complete a short survey to sign up, then verify your account via text message. To select your free samples, click on ‘Add to Cart’ under your two favorite products. 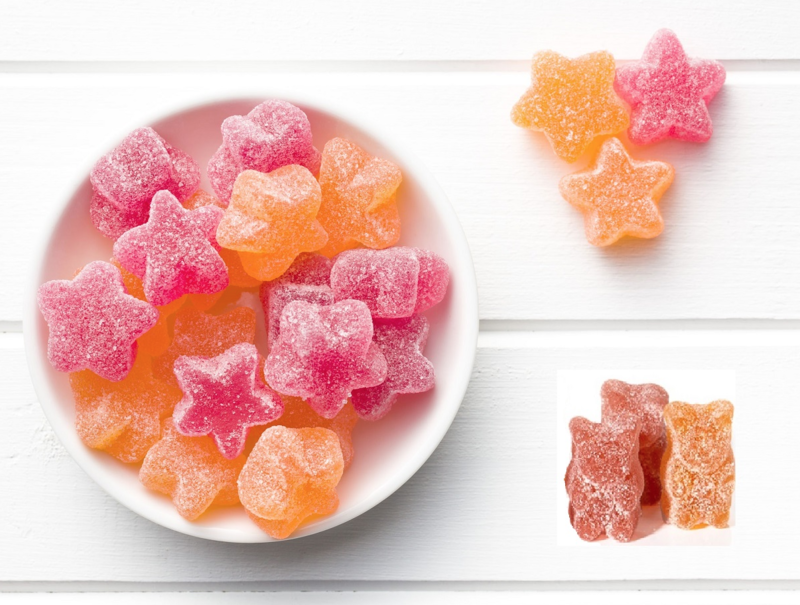 Hurry and claim a FREE GoHealthy Natural Vitamin Gummies sample.